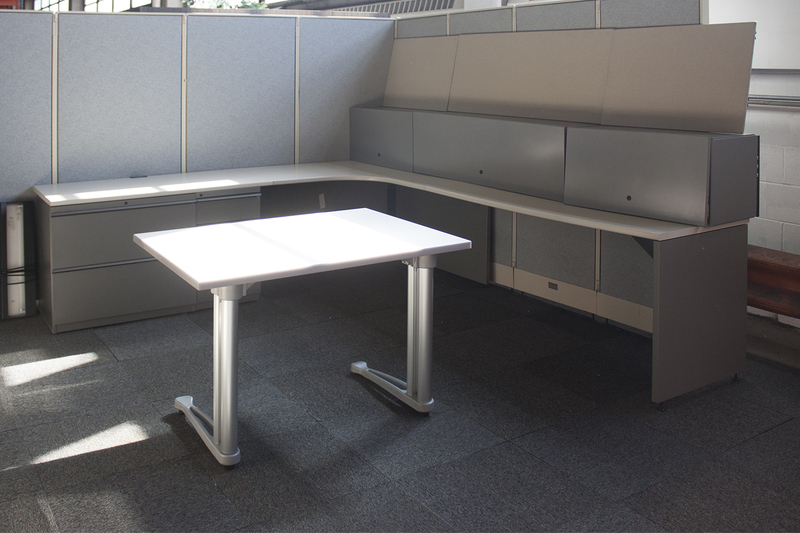 A U-shaped desk offers ample desk space for busy professionals. 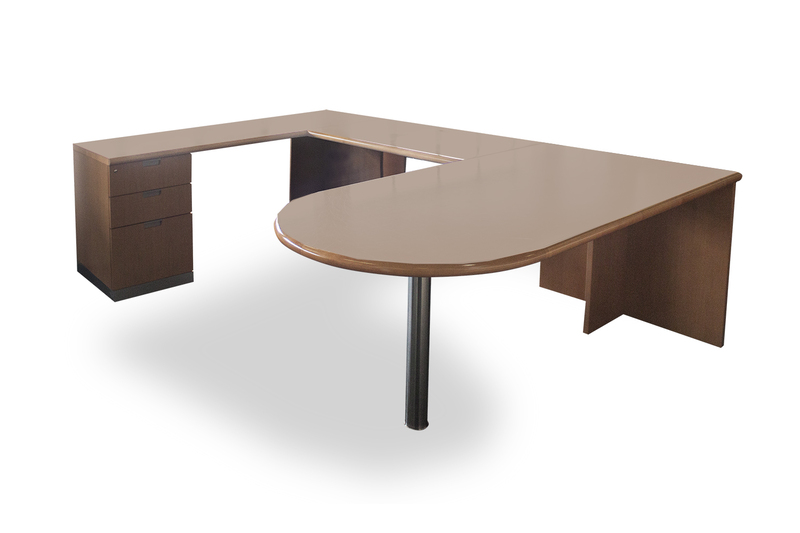 Find a premium, pre-owned U-shaped desk to fit your budget at Office Furniture Center. Our quality inventory comes from the liquidated offices of Fortune 500 companies. This means you can find top furniture brands like Allsteel and Knoll at reduced prices and in like-new condition. Shop now to find a U-shaped desk that fits your style and budget. We ship throughout the United States, helping businesses across the nation furnish their offices for less. We’re able to offer quick and economical shipping from coast to coast because our Chicago location is centrally located within the country. When an order is placed, we work to immediately package and deliver it as soon as possible. Easy access to our selection of desks can be found online, but if you prefer to shop in store, you can stop by our 250,000-square-foot showroom and warehouse facility! It’s located at 4800 W. Roosevelt Road in Chicago, on the northwest corner of Roosevelt Road and Cicero Avenue. 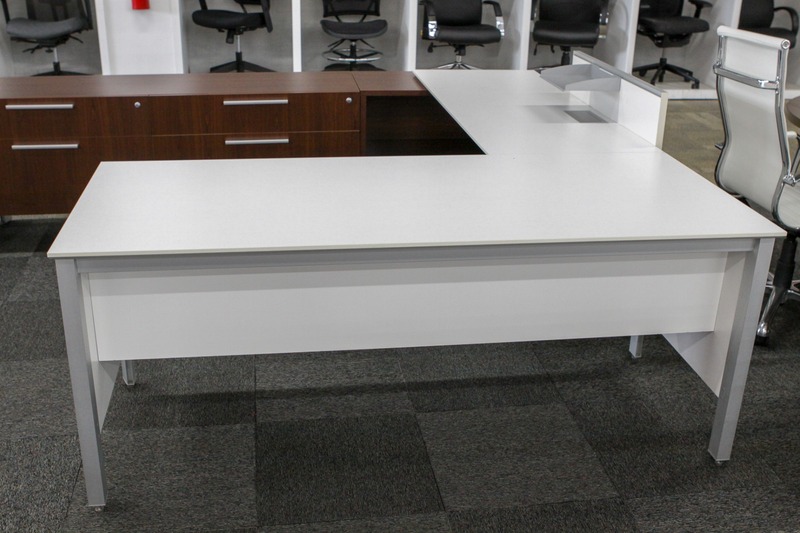 We’d love to show you around and help you find the perfect desk for your space. Questions? Call us at 844.630.DESK or send us a message.